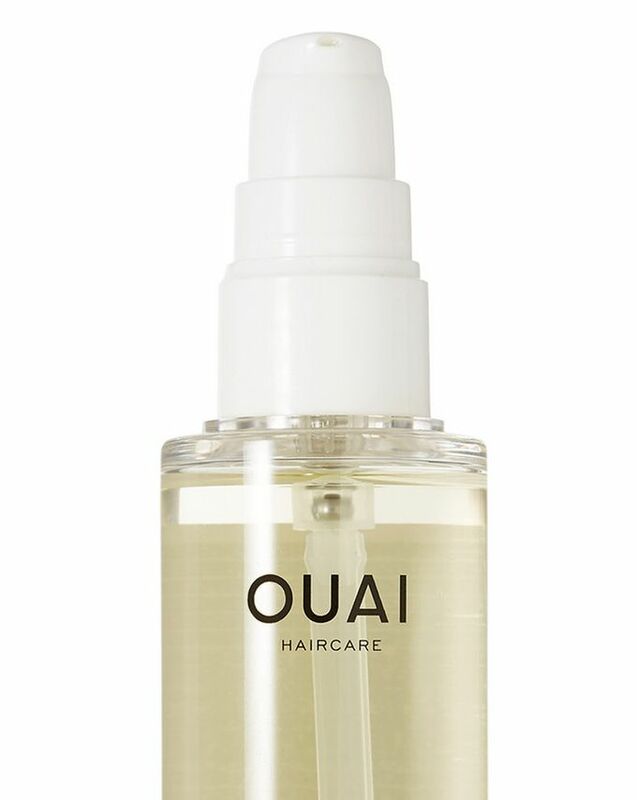 Treat your hair to the nourishing and protective properties of OUAI Hair Oil, a multi-tasking solution that works to smoothen frizz and seal split ends; developed by celebrity hair stylist, Jen Atkin. Infused with a cocktail of African Galanga, Ama and Asian Borage oils, the formula softens and tames your hair, controlling frizz whilst imparting mirror-like shine. 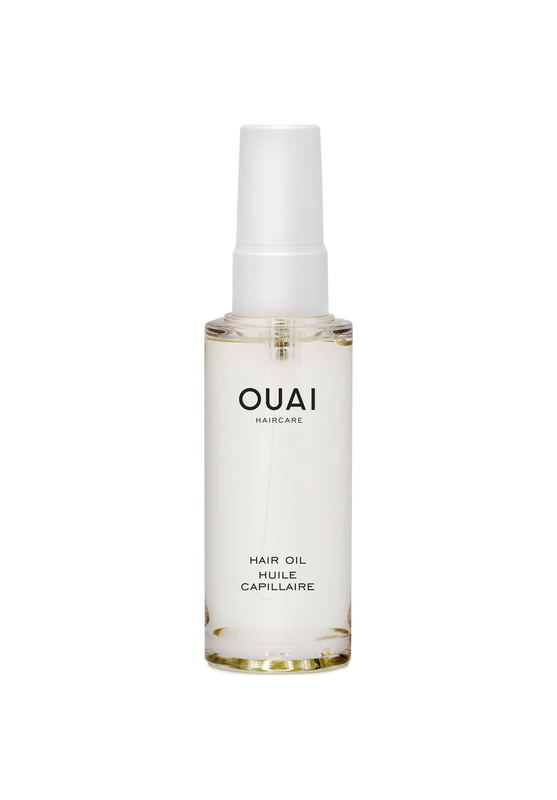 The hair oil’s protective properties keep hair safe during heat styling and it expertly preserves colour vitality for long-lasting, salon-fresh locks. Free from parabens and phthalates. 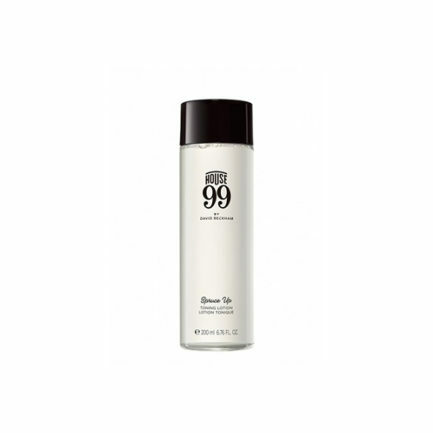 Work 1 – 3 drops through wet hair and air dry. Or, smooth through dry strands after a blowout to calm frizz. Cyclopentasiloxane, Dimethicone, Prunus Amygdalus Dulcis (Sweet Almond) Oil, Isododecane, Hydrogenated Ethylhexyl Olivate, Dimethiconol, C12-15 Alkyl Benzoate, Phenyl Trimethicone, Simmondsia Chinensis (Jojoba) Seed Oil, Jojoba Esters, Butyrospermum Parkii (Shea) Butter, Helianthus Annuus (Sunflower) Seed Oil, Oryza Sativa (Rice) Bran Oil, Adansonia Digitata Seed Oil, Borago Officinalis Seed Oil, Crambe Abyssinica Seed Oil, Glycine Soja (Soybean) Oil, Passiflora Edulis Seed Oil, Moringa Oleifera Seed Oil, Coconut Alkanes, Kaempferia Galanga Root Extract, Helianthus Annuus (Sunflower) Seed Extract, Amaranthus Caudatus Seed Extract, Oryza Sativa (Rice) Bran Extract, Helianthus Annuus (Sunflower) Extract, Daucus Carota Sativa (Carrot) Root Extract, Rosmarinus Officinalis (Rosemary) Leaf Extract, Tocopherol, Coco-Caprylate/Caprate, Parfum (Fragrance), Ethylhexyl Methoxycinnamate, Polysilicone-15, Diisostearyl Malate, Hydrogenated Olive Oil Unsaponifiables, Beta-Carotene, Phenoxyethanol, Benzyl Salicylate, Benzyl Benzoate, Hexyl Cinnamal, Hydroxyisohexyl 3-Cyclohexene Carboxaldehyde, Methyl 2-Octynoate, Citronellol, Butylphenyl Methylpropional, Hydroxycitronellal, Geraniol.